Tara Kachaturoff is the creator, producer and host of Michigan Entrepreneur TV, a weekly television talk show featuring business leaders and businesses from start-up to stellar. She is a business consultant and coach, a Certified Guerrilla Marketing Coach, speaker, and author. With over 15 years of experience in corporate finance in the high-tech industry, she now coaches business professionals on leadership, management, and operations and provides project management services. Since leaving the corporate arena, Tara has offered coaching, consulting, and training to a variety of businesses located in the United States, Canada, Europe, and Australia. She has worked with individual professionals and multi-million dollar businesses including attorneys, CPAs, professional speakers, business coaches, published authors, probloggers, consultants, and entrepreneurs in a variety of areas representing law, personal development, non-profits, higher education, telecommunications, healthcare, real estate, marketing, retail, corporate training, financial services, online marketing, manufacturing, and sports. Tara has over 15 years of experience in the technology industry serving in the capacity of senior financial analyst, senior consultant and managing director of corporate planning and budgeting. Her job responsibilities have included preparation of annual corporate operating plans, forecasting, competitive intelligence research and analysis, SEC reporting, auditing, acquisitions, implementation of financial software systems and extensive work in financial modeling. She has also served as a financial expert witness in legal proceedings. Early in her career she worked as a staff auditor for one of the world’s largest public accounting firms. In her latest corporate role, she was in charge of corporate planning and budgeting for a half-billion dollar IT professional services company. Tara is a former Certified Public Accountant, Certified Management Accountant, and Certified Data Processor. She is triple-degreed in business with a Masters in Finance, a Masters in Accountancy, and a Bachelors of Accountancy. In 2003, she graduated from Coach University, the world’s largest and most prestigious coaching school, with over 200 hours of coach training. She has over 450 additional hours of training and education through various coaching schools and programs, including the Graduate School of Coaching and Corporate Coaching. In addition to coaching and consulting, Tara has created over 30 seminars on a variety of subjects for startup and established entrepreneurs on topics including personal branding, publicity, business blogging, podcasting, marketing, writing marketing plans, writing and publishing articles online, article marketing, ecourse design and development, social networking, information products, professional image, online identity, web traffic generation, thought leadership, how to produce your own radio show, and several courses on relationships. Not only has she designed and delivered her own courses, but also she has served as a team leader, coach and consultant, on multiple occasions, for three prestigious coaching programs focused on information products, web traffic generation, and relationships. Tara is the creator, producer and host of Michigan Entrepreneur. First envisioned in 2005, Tara sought to create a television program where she could combine her love of speaking and her interest in entrepreneurship with hosting a television show. 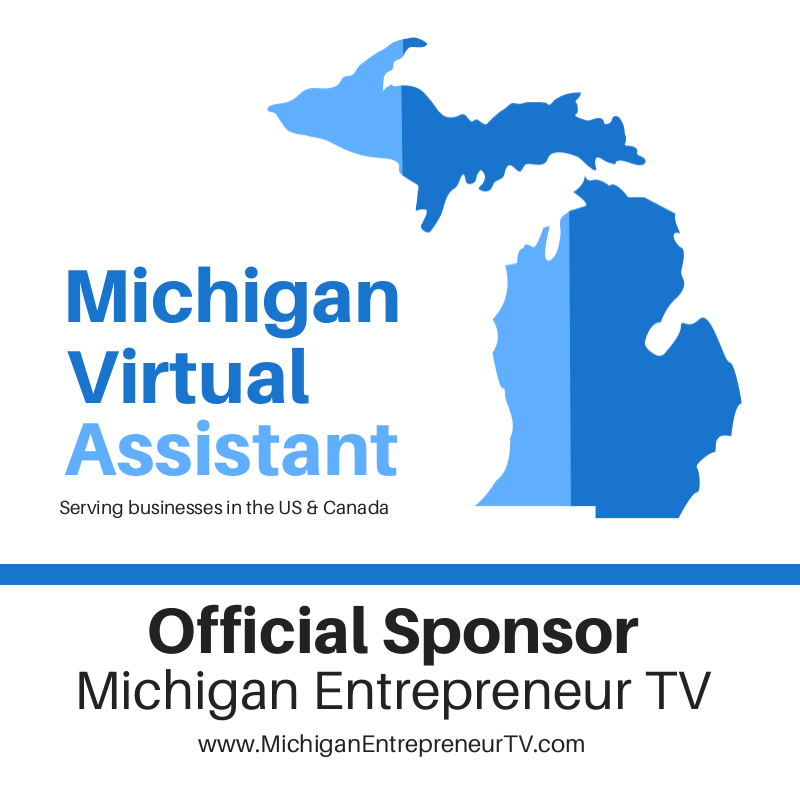 Michigan Entrepreneur, which debuted in early 2006, is a weekly television talk show which features businesses, from start-up to stellar, as well as organizations that support entrepreneurship. 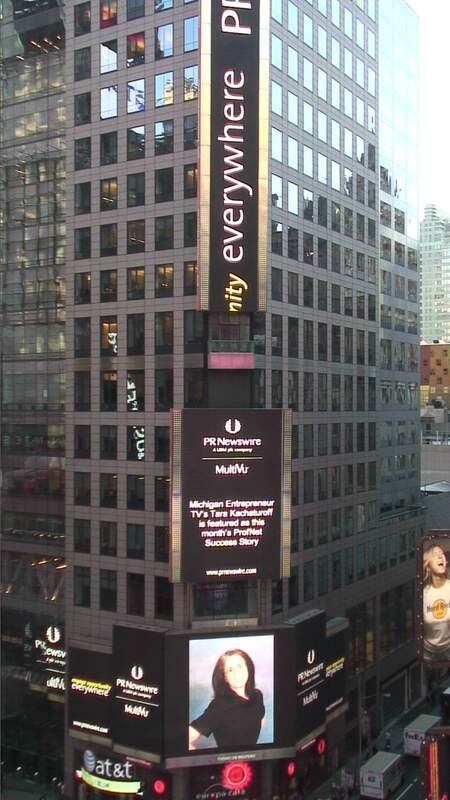 The program’s mission is to create community awareness about Michigan entrepreneurs, their businesses and the organizations which support entrepreneurship and economic growth within the state. With over 330+ programs produced in the first few years, she’s still going strong into her ninth year of producing and hosting (starting in January 2014). Tara studies law in her spare time and produces an internet radio show called Teach Me Law which features interviews with attorneys and other legal scholars and professionals around a variety of topics. Tara regularly takes professional and technical courses to stay up-to-date with technology and to continue to deliver high quality services to her clientèle. In the area of personal branding, she holds designations as a Reach™ Certified Online Identity Strategist, a Certified 360°Reach™ Assessment provider, and a Reach™ Certified Personal Branding Strategist™. In fact, Tara is the first Michigan resident to hold these three certifications. With these new tools, Tara can assist her entrepreneurial and corporate clients to assess their personal brands and advise them on how to use this information to increase their brand identity and reach their professional goals. She offers personal brand coaching and consulting for startup and established entrepreneurs as well as corporate employees looking to move up the ladder of success. 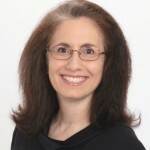 As a professional speaker, she presents at business, community and educational events as well as through teleseminars. She has been an active member of Toastmasters International for many years, where she has been a featured speaker at three annual district conferences. She holds five Toastmaster designations including Advanced Communicator-Gold and Competent Leader. Tara is a contributing author to the #1 Amazon Bestseller, Celebrating 365 Days of Gratitude published in December 2010 and also to Celebrating Moms and Motherhood, published in May 2011 and is currently working on two books she hopes to publish by the end of summer. She is also a former adjunct faculty member at 3 colleges/universities where she taught courses in financial accounting, money and banking, finance, and enterprise risk management. From corporate finance to coach and consultant, from teacher to television producer, Tara Kachaturoff enjoys living full speed ahead in a world of creative endeavors. She enjoys working with others who share many of her most prominent values which center on accomplishment, learning, creativity, quality, knowledge, inspiring others and leadership. She enjoys travel, writing, classical music, reading, cooking, yoga, walking (a lot! ), Colorado, Southern California (especially the beach), Disneyland, spending time with family and friends, and producing her television and radio programs. A native of sunny Southern California, she currently resides in Birmingham, Michigan.